Dr. Martin Luther King, Jr., the son and grandson of Baptist ministers, was born on January 15, 1929, in Atlanta, Georgia. He was educated in the Atlanta public schools, and, at age fifteen, entered Morehouse College where he earned a baccalaureate degree in sociology in 1948. He was licensed and ordained as a minister of the Gospel and earned the Bachelor of Divinity degree from Crozer Theological Seminary in 1951, while also attending the University of Pennsylvania. He was awarded the doctor of philosophy in 1955 from Boston University, while a student at Harvard University. Dr. King was an ardent believer and promoter of education, and during his lifetime, received many honorary degrees, and numerous other recognitions, accolades, and awards. 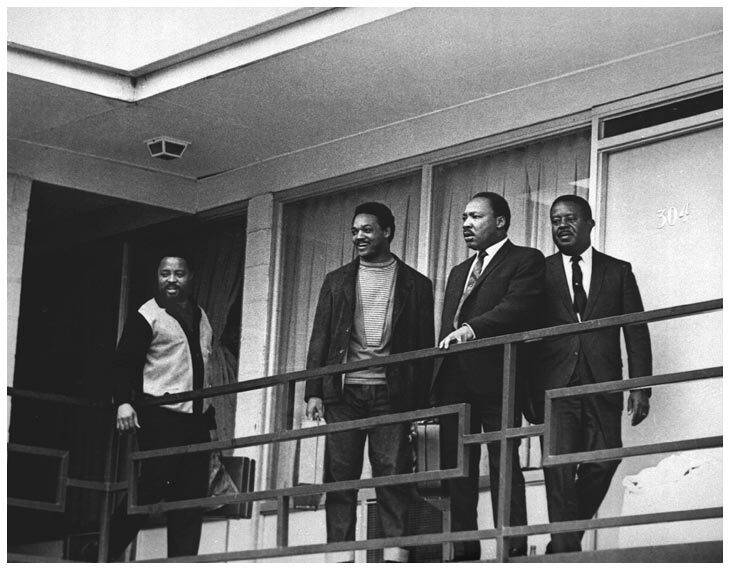 After graduation from Boston University, Dr. King was called to the pastorate of the Dexter Avenue Baptist Church in Montgomery, Alabama. 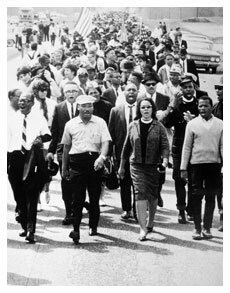 While serving as pastor of this church, he was catapulted onto the world stage when he led a boycott of the Montgomery city bus system to protest the city's segregated transportation system and the arrest of Rosa Parks, who refused to relinquish her seat to a white man. Armed with the victory in Brown v. Board of Education in 1954, the boycott led to court cases around the nation that challenged and overturned the constitutionality of Jim Crow laws. 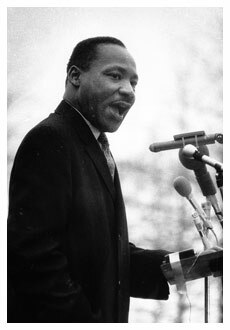 Dr. King rose to the leadership of the newly birthed Civil Rights Movement and remained in the forefront of American politics and social debate until his death on April 4, 1968 in Memphis, Tennessee, while championing the cause of sanitation workers in a protest against low wages and intolerable working conditions. The world remembers Dr. Martin Luther King, Jr. best for his efforts to eradicate racism and segregation, and for his philosophy of nonviolence. 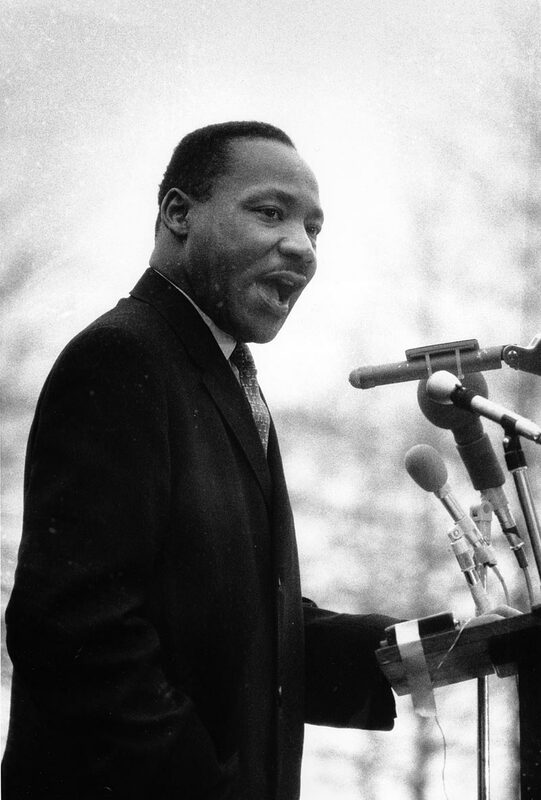 However, Dr. Martin Luther King, Jr. was an erudite Baptist pastor, a devoted father and husband, a man of great faith, a visionary, philosopher, theologian, teacher, a dynamic and charismatic civil rights leader, a martyr, a pioneer, and the social conscience of the nation during some of it darkest hours. His vision of world peace, the brotherhood of mankind, and racial equality, conflicted with the social order of this nation, particularly given the dehumanizing status and treatment to which African-Americans have been subjected throughout America's history. His views, principles, beliefs and deeds pricked the social consciousness of the country at the heart of its hypocrisy. 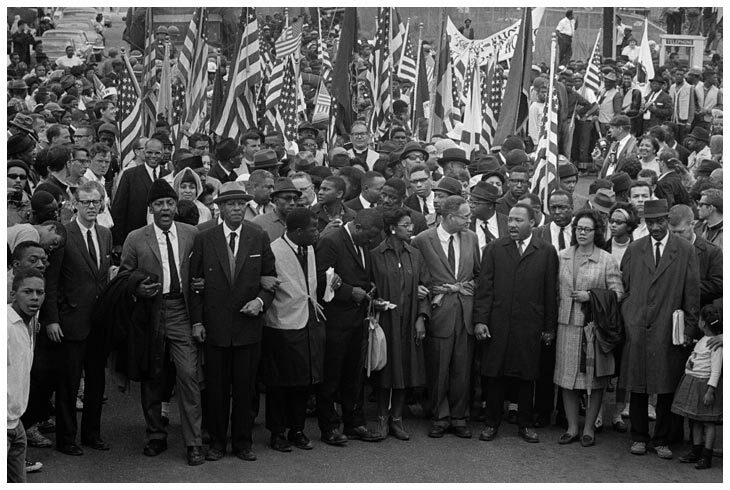 Dr. King's fight for freedom took him from Montgomery to Selma and through boycotts, sit-ins, marches, and rallies to the Nobel Peace Prize. The principles he espoused and his dream of a higher and better world social order—"the Beloved Community"—have been kept alive by the indelible mark of his life on the soul of this nation. 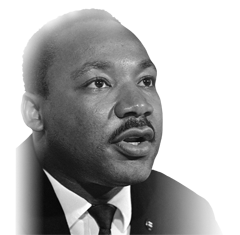 "Martin Luther King, Jr. is the tragic hero by whose lumen the profile of Western culture, American style, was projected on the conscience of the nation for one brief moment of history. The significance of King is measured not so much by the nature of his accomplishments or the realization of his dreams as by the power of the paradox he created for America by being who he was and doing what he did." - C. Eric Lincoln, ed. (New York: Hill and Wang), 1970. 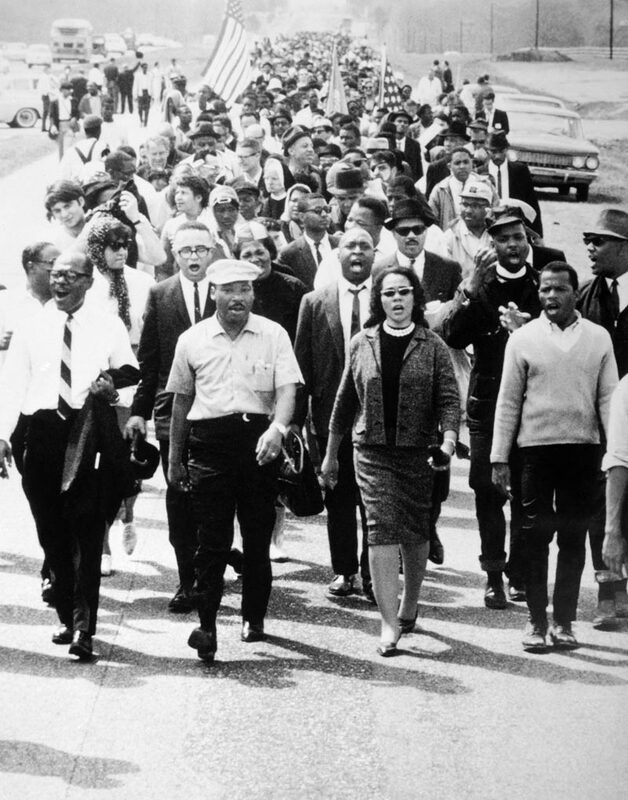 Today, many people benefit from the sacrifices and achievements of Dr. King, but lack the knowledge and understanding of the significance of his life and principles. They do not possess the ability to apply his teachings to contemporary issues and problems. Given the growing incidents of racial animus and reversal of social and political gains for minorities, the litmus test to determine the need for continuing Dr. King's work is, "do we, today, judge persons by the content of their character or by the color of their skin?" © 2011-2019 Commonwealth of Virginia, Dr. Martin Luther King Jr. Memorial Commission. All rights reserved. Designed and developed by the Division of Legislative Automated Systems.